Harpsichordist Takae Ohnishi has performed extensively as a soloist, chamber musician and continuo player. The Gramophone remarks that "Ohnishi's brilliant artistry immerses the listener in the creative and emotional narratives Bach unfolds with incomparable mastery." Classics Today described her performance as "masterful," and praises its "vitality and impressively differentiated articulation." 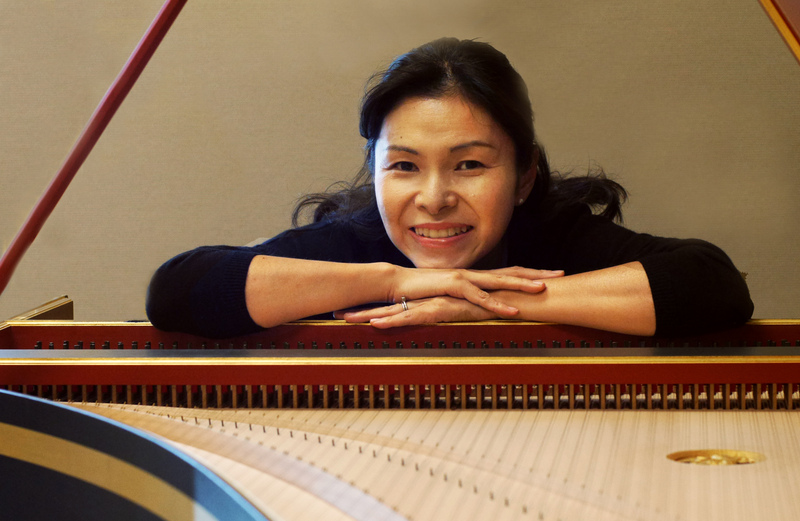 Ms. Ohnishi has been the principal harpsichordist at Atlantic Symphony Orchestra, as well as a soloist with the Berlin Philharmonic Scharoun Ensemble, Gardner Chamber Orchestra, and continuo player with Pro Arte Chamber Orchestra, and Bach Collegium San Diego. She has performed at the Festival Internacional Cervantino in Mexico, Boston Early Music Festival, the American Academy in Rome, and took part in the complete Brandenburg Concertos at the Gardner Museum directed by Paula Robison. 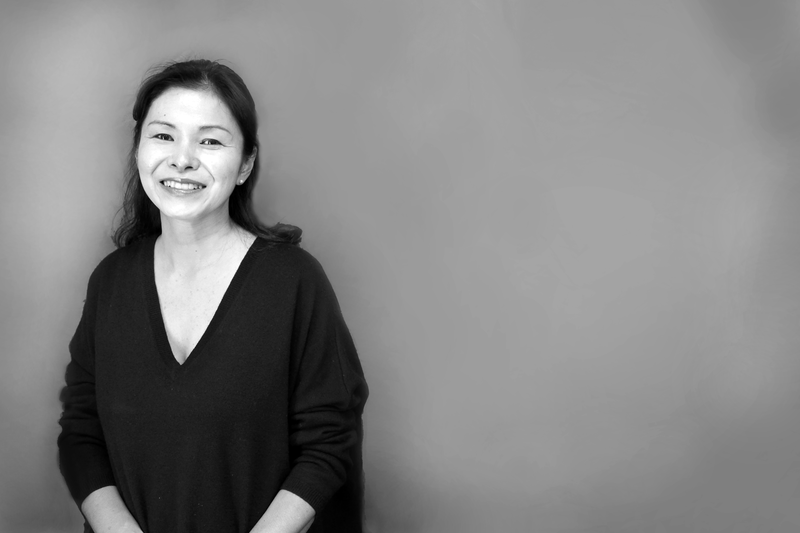 As a performer of contemporary music, Ms. Ohnishi appeared as a guest artist at Yellow Barn, and the Summer Institute for Contemporary Piano Performance held at the New England Conservatory of Music. She also performed with the Harvard Group for New Music and the Callithumpian Consort. 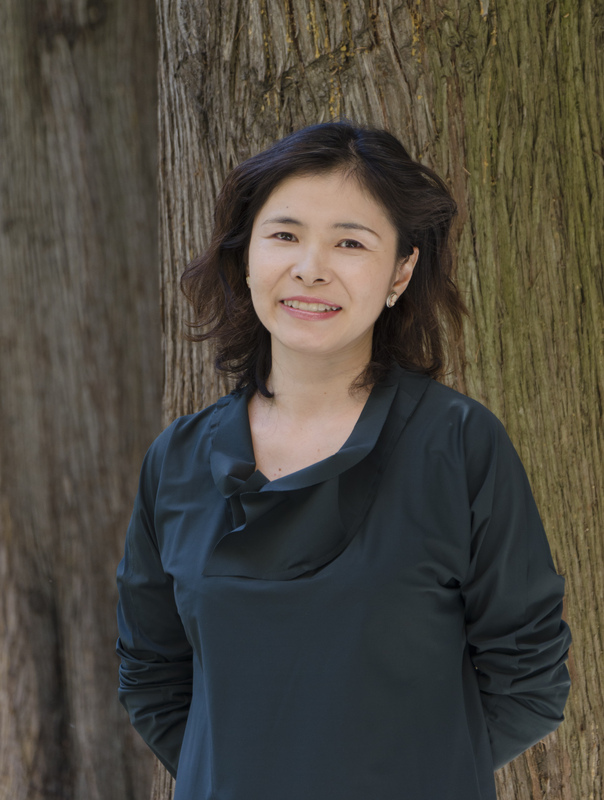 As a lecturer, Ms. Ohnishi has been invited to lecture and give master classes in Yantai, China, Toho Gakuen School of Music in Tokyo, as well as the Early Music Festival in Fukuoka, Japan. She participated in a lecture series entitled "Historical Performance Practice," recorded and published by Tokyo's Muramatsu Gakki company. Her recital tour in Japan was broadcast nationally on NHK TV program "Classic Ku-ra-bu." Ms. Ohnishi graduated from Toho Gakuen School of Music, and holds a Master of Music degree from the New England Conservatory of Music and a Doctor of Musical Arts degree from Stony Brook University. Her teachers include Arthur Haas, Peter Sykes, John Gibbons and Chiyoko Arita. 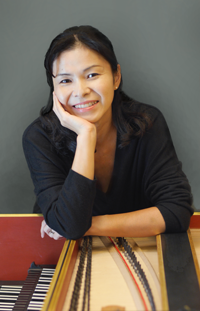 Since 2007, Ms. Ohnishi has been Lecturer of Harpsichord and Baroque Chamber Music at the University of California, San Diego; she also taught at the University of San Diego. As Music Director of the "Music at Green" concert series, she brings live performance to the patients at the Scripps Hospital. In 2011-12, Ms. Ohnishi served as Visiting Artist at the American Academy in Rome. 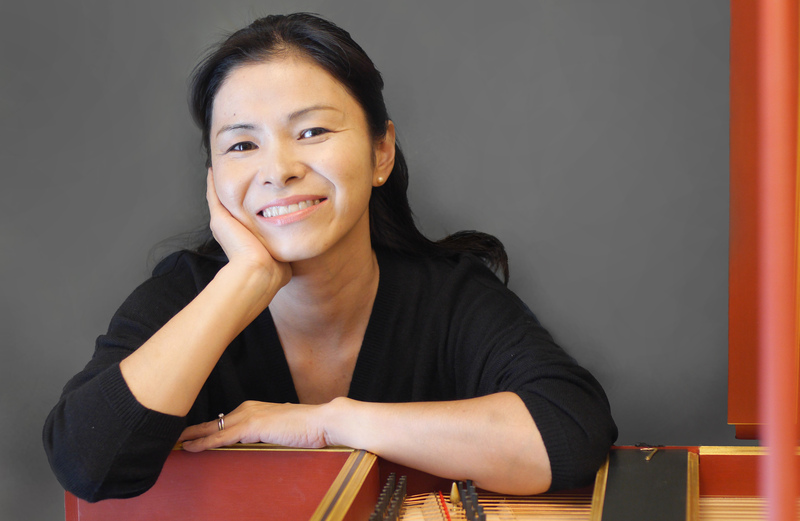 "Harpsichordist Takae Ohnishi makes a splendid case for historical devotion on her new disc of the Aria and 30 variations. The performance is at once sprightly and probing, marked by meticulous attention to ornamental figures and tempi that allow the dance or poetic aspects to come across with utmost lucidity. The percussive nature of the harpsichord leads some interpreters to employ an overload of accents and staccato-like gestures. Pianists often go to the opposite extreme by smoothing out lines to the point of monotonous shapelessness. Ohnishi finds a fine balance between these polarities. Her sense of sonority is crystalline without verging into clipped routine. She connects phrases in ways that illuminates structure and harmonic implication. The inventive genius of the canons can be heard in all their compositional glory. The more introspective variations, such as No 25 "the so-called 'Black Pearl', in Wanda Landowska's words), receive touching and articulate consideration. The recording places the harpsichord in close proximity without suggesting that the microphones are doing surgery. More importantly, Ohnishi's brilliant artistry immerses the listener in the creative and emotional narratives Bach unfolds with incomparable mastery." "Ohnishi performs on a harpsichord built by Marc Ducornet, based on a Ruckers harpsichord that underwent a grand ravalment (a 17th century instrument rebuilt to suit 18th century tastes and repertoire). This fine instrument may have been the inspiration for some of Ohnishi's very French-sounding playing. She casts the 13th variation as a sensual French dance, complete with ports de voix (an appoggiatura-like ornament). Her 7th variation is played as a true canarie-gigue, a French dance with a snappy rhythm. Ohnishi's performance is admirable balanced. 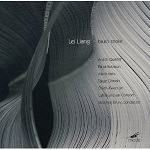 She communicates a great many of the varied affects in Bach's magnificent and justly popular Goldberg Variations. Marianne Pfau's liner notes are thoughtful and engaging." 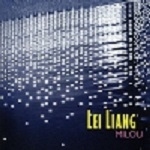 "Takae Ohnishi plays with flair and fluency: from the sparkling eleventh Variation, two parts constantly crossing and parting in well-balanced yet distinctive voices, through the grand gestures opening the French Ouverture of Variation 16, to a sensitive balance between self-indulgent sentimentality and the merely prosaic in the languid Adagio of Variation 25. Her hand-crossing in the Italian style, stretching as far as the arms can reach, is admirably fluent (Variation 14) and the crashing chords and skittering triplets of Variation 29 suggest Kaiserling is still wide awake." "Even with dozens of superb Goldberg Variations recordings vying for attention in the catalog, Bridge's release featuring Takae Ohnishi is well worth hearing. 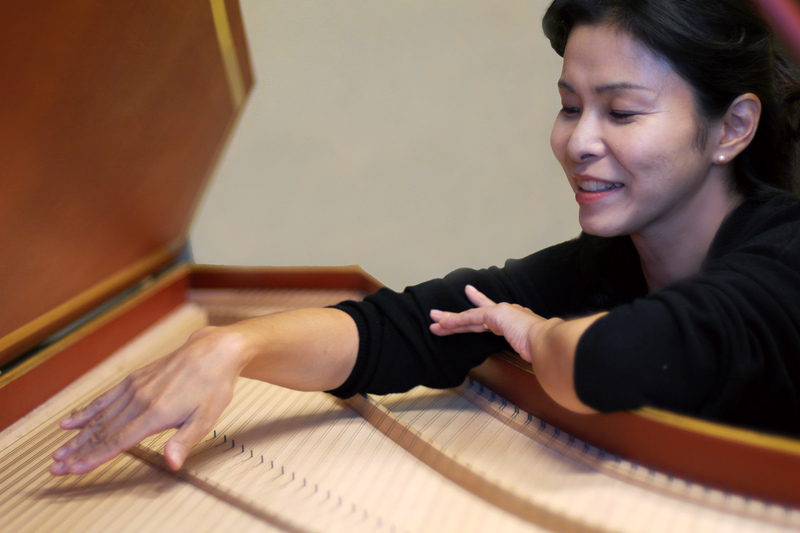 The Japanese-born, San Diego-based harpsichordist favors tasteful registrations from her Aterlier Marc Ducornet instrument that make for subtle color contrasts between variations, such as the effective timbral shifts going from Nos. 15 through 17. Ohnishi's use of double-dotting and agogics are never fussy nor rhythmically spasmodic in the manner of far too many 'authentic' performers, nor do her ornaments divert attention away from Bach's lines. Certain variations stand out for Ohnishi's vitality and impressively differentiated articulation: the first four; the Scarlatti-like cross-handed No. 14; the unusually emphatic canon at the sixth (No. 18); No. 19's wonderful evocation of a minuet; the brisk yet flexible unfolding of the minor-key canon at the fifth (No.15); and the so-called "Black Pearl" No. 25. One cannot question Ohnishi's solid musicianship and masterful technique in this excellently engineered recording." 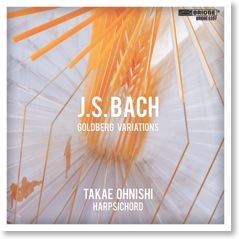 "One certainly can't help but be glad that artists are still committing their own interpretations of the Goldberg Variations to disc when hearing the new Bridge recording of the work by harpsichordist Takae Ohnishi. It is fleet fingered but not in the hyperactive fashion of Glenn Gould's recordings, clarion in its brilliance, detailed in its delineations of counterpoint, canons, and other linear details, and, above all, varied in its articulative and timbral details in a way that never makes one miss the dynamic gradations of the modern piano. If a nobleman had commissioned this piece to cure his insomnia or keep him company during it, he would have likely preferred to remain nocturnal with Ohnishi at the keys!" "Ohnishi meticulously preserves the nuance of the variations; an ineffable quality many scholars attribute to Bach's expansive, yet logically ordered musical imagination. Consequently, listeners are likely to become aware of the multidimensional nature of the variations, and appreciate Ohnishi's interpretation that much more." "Ms. Ohnishi is a one-woman orchestra behind those keys." Available for purchase from Hubbard Harpsichords. Available for purchase from Mode Records. Available for purchase from New World Records.